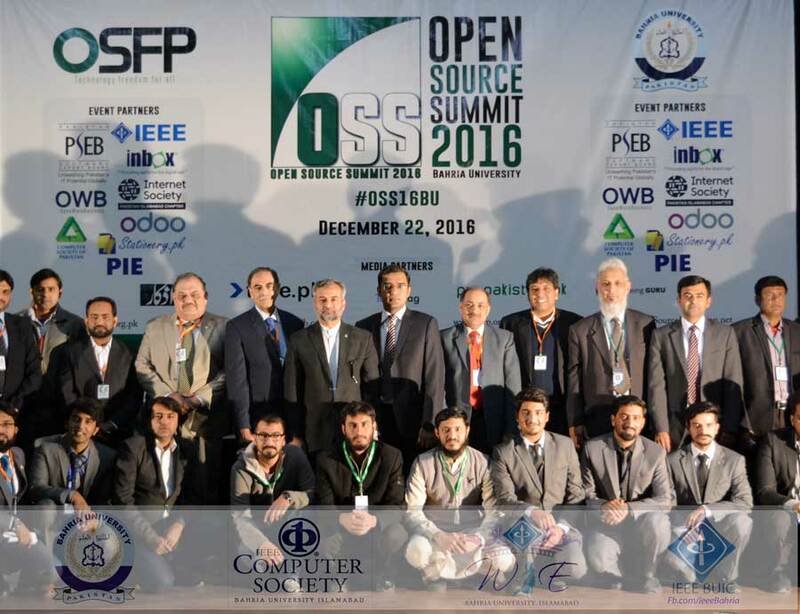 The 4th Annual Open Source Summit was held at Bahria University Islamabad Campus Yesterday. Mr. Asim Shahryar Hussain, MD PSEB, was the Chief Guest of the event. 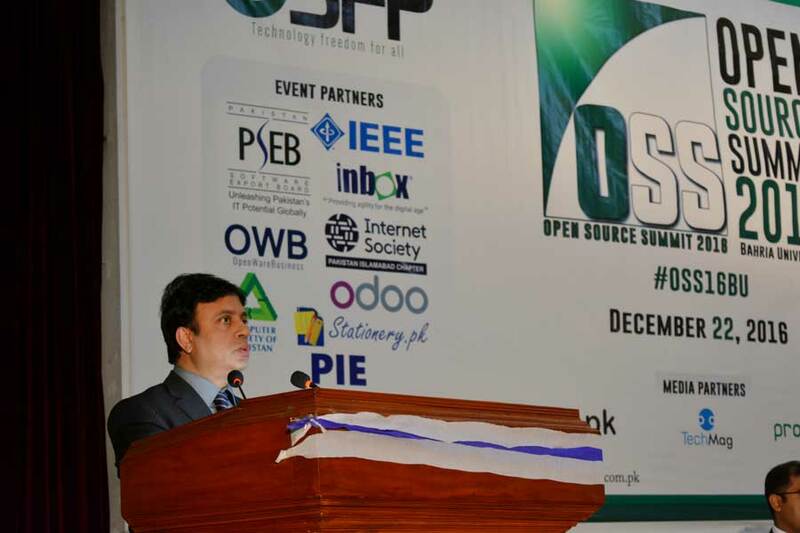 MD PSEB acknowledged the efforts and role of OSFP in promoting Open Source Technologies in the country. 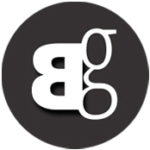 He said that it is the goal of PSEB to promote open source usage in Pakistan and to migrate government organizations from licensed softwares to open source software and technologies in the next 5-10 years. 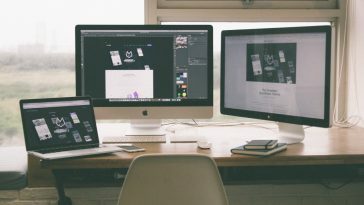 He said that PSEB has sponsored open source trainings and migrations in the past where PSEB had trained more than 5500 students and professionals on open source technologies. He said that OSFP can submit a training proposal to PSEB and ICT R&D Fund to resume such trainings in future. The panel talks were moderated by Mr.Tahir Chaudhry who also told about 1st OSFP awards for Academia, Industry to be held in 2017 and announced a competition for it.